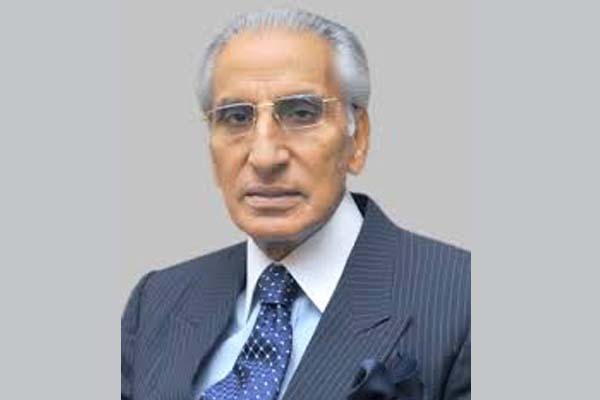 ISLAMABAD, Jul 22 (APP): Special Assistant to the Prime Minister on Foreign Affairs Syed Tariq Fatemi Friday briefed the ambassadors of the Middle East countries over grave human rights violations taking place in Indian Held Kashmir (IHK). of innocent civilians by the Indian forces. brotherhood in the Muslim Ummah, the Middle Eastern states should raise their voice and condemn the blatant human rights violations of innocent Kashmiri Muslims in the IHK. measures could not deter the valiant people of Jammu and Kashmir from their demand of exercising their right to self-determination, in accordance with the UN Security Council resolutions.